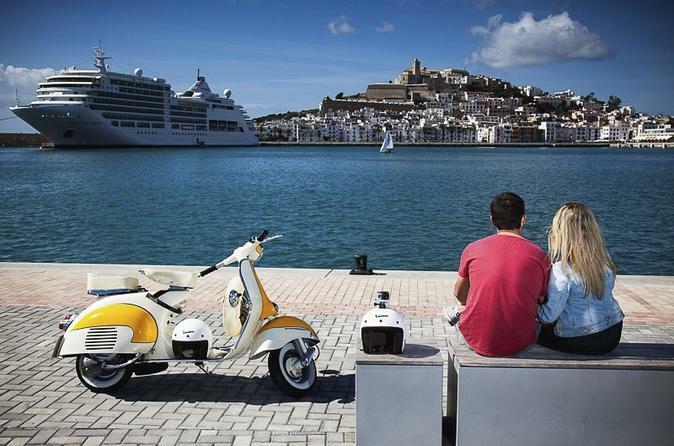 Discover the beauty of Ibiza town and surroundings in an exhilarating way – on a scooter! 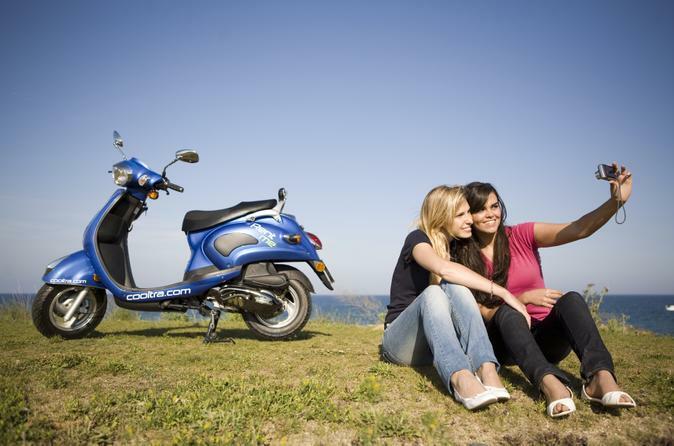 With this scooter rental, set your own itinerary, drive along Ibiza's Mediterranean coast and see famous landmarks of the UNESCO World Heritage-listed city of Ibiza. Visit Ibiza’s old town, Dalt Vila and more. 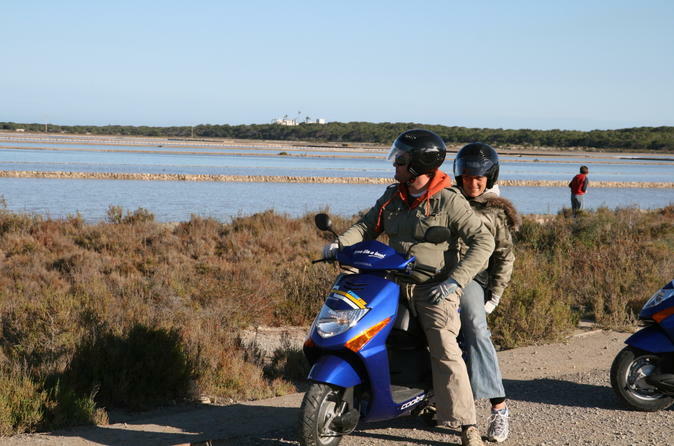 An adventurous and convenient alternative to traditional tours, an easy-to-ride scooter allows you to get off the beaten path and explore Ibiza at your own pace, with the warm breeze against your face. No experience is necessary! 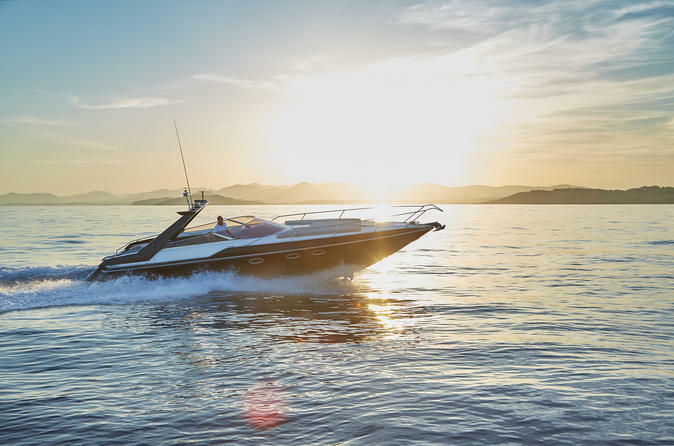 Cruise through Ibiza on this full-day private speedboat tour with personal skipper and drinks. 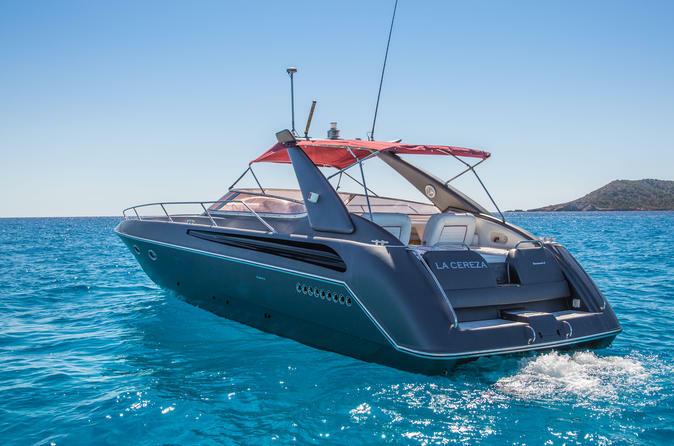 The Tomahawk 37, one of Ibiza’s most popular charters, features an open cabin with its own bathroom, a below-deck restroom, and front and rear sun-beds for soaking up Ibiza’s rays. 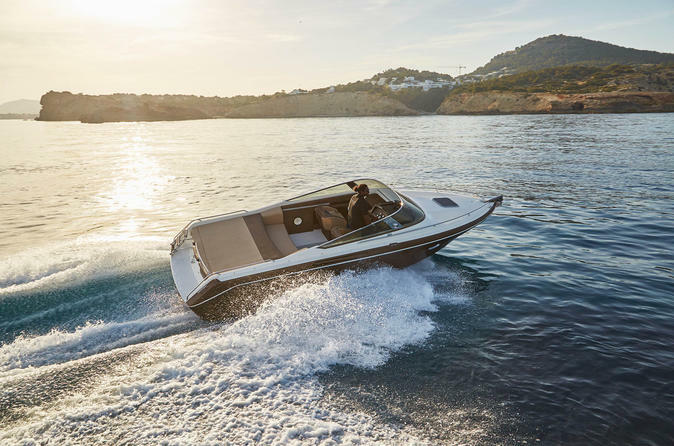 Spend a full day in your stylish boat, discovering Ibiza’s stunning beaches, such as Cala Saona and the Punta Rasa caves at Formentera. Enjoy complimentary snacks and refreshments while your skipper advises you about the best spots. Join us on board our luxurious catamaran as we explore the remarkable national park, Cala d’Hort. With the enchanting Es Vedra landmark as your backdrop, there is no doubt as to why this beach has a unique feel and is a definite must for many of Ibiza’s guests. This massive rock island a small distance away will capture you in ways unimaginable. Relax on the nets as you softly rock to the waves of the sea contemplating the legends of the majestic Es Vedra or dive in to discover the marine life that surrounds these transparent Mediterranean waters. A remarkable beach and any nature lover's paradise, join us on board our luxurious catamaran as we enthusiastically dive in to explore the unique marine life found in the stunning turquoise waters of Cala Xarraca. 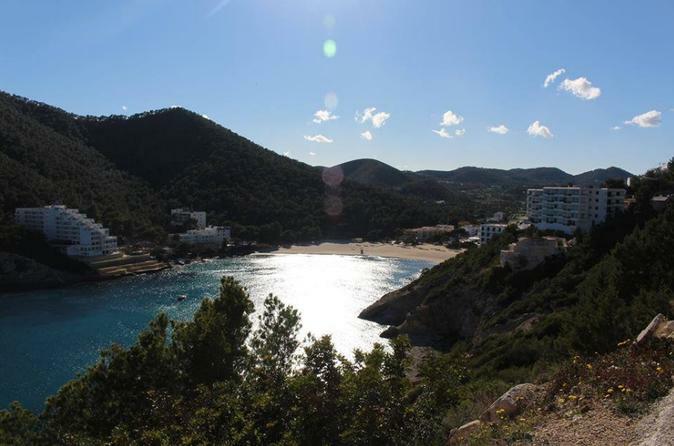 Located on the north of Ibiza, the most untouched region of the island to this day, and surrounded by an abundance of bold green pines and rocky paths, this beach is full of exciting surprises just waiting for you to discover. 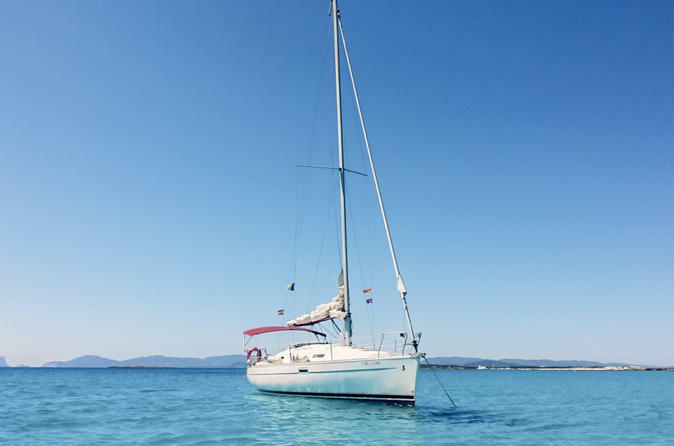 Private luxury sail catamaran to Cala Comte beach in Ibiza and other nearby beaches in ibiza. Lie down on the nets and feel that you are floating over the waves while our super friendly captains, who are devoted to our customers, will take you to Cala Conta (Compte), considered the best beach in Ibiza according to Tripadvisor. 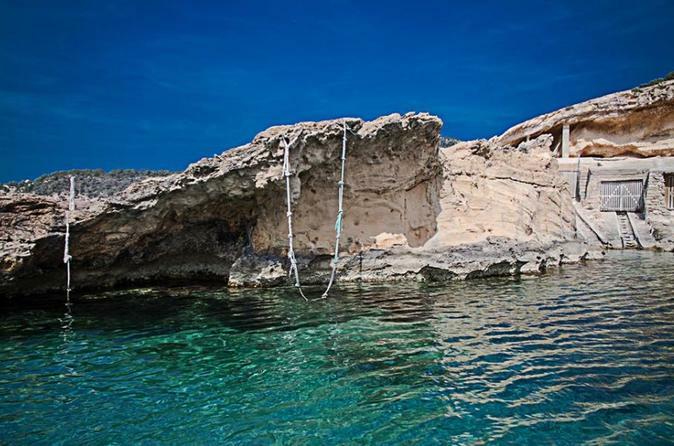 Anchor for swimming, snorkelling, paddle boarding, and jumping off the boat into the crystal clear turquoise waters of Cala Comte. Feel free to bring your own food and drinks or disembark for lunch at any of the restaurants at the beaches where we will anchor. In the full day trip we will also take you to Conejera Island and Cafe Mambo and Cafe del Mar for sunset. 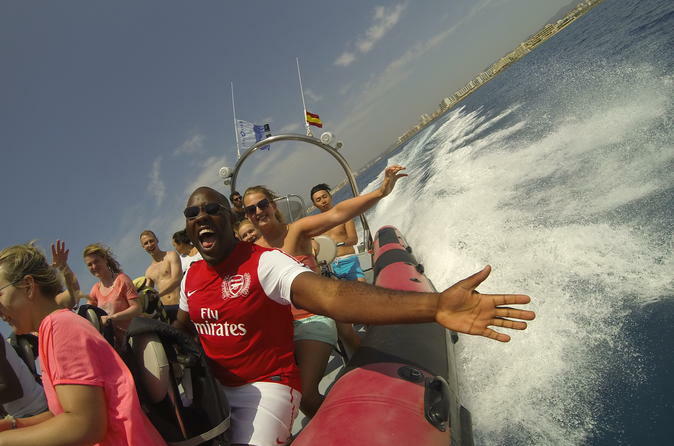 Feel the thrill of riding a Jet Ski on this guided experience in Ibiza. 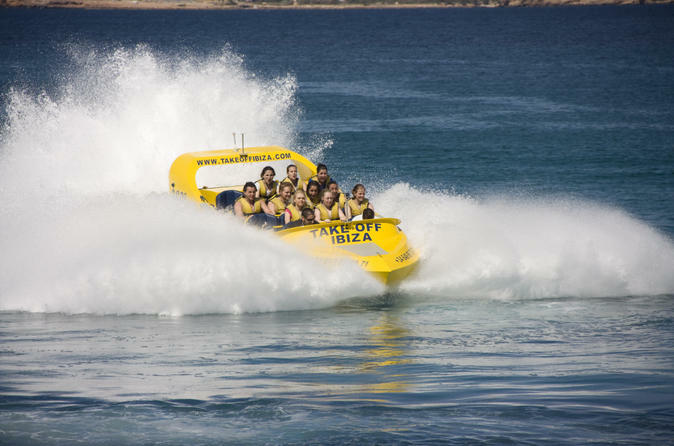 After a safety briefing, take to the water and spend an exhilarating 30 minutes zipping through the waves. 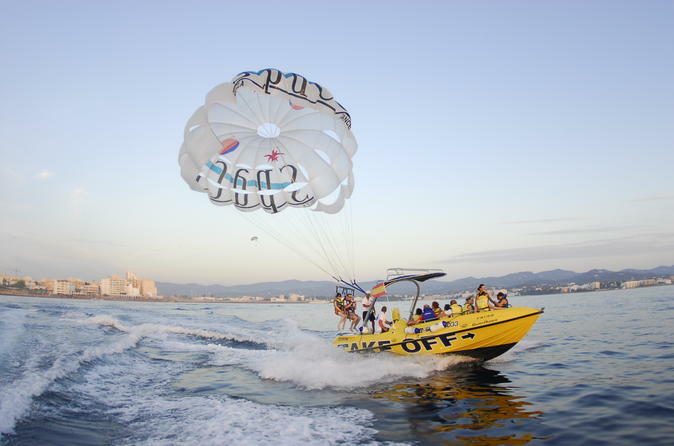 Enjoy the paradise scenery of San Antonio Bay’s beaches, and feel safe with an experienced instructor on hand to ensure you have a smooth and fun experience. Choose to ride solo, with a friend, or with your instructor. Numbers limited to eight people, ensuring a small-group experience. 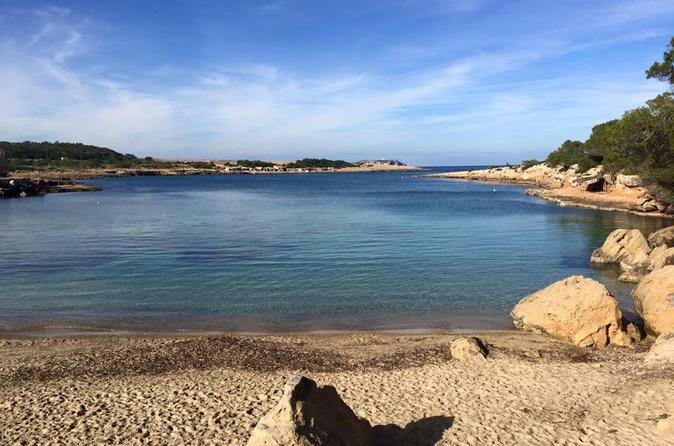 Named after its location at the mouth of a stream, the shores of Port des Torrent consist of thin grains of sand and form one of the most sheltered natural harbours on the island. For this reason, along with a few others, countless groups with children find this protected beach to be exceptionally convenient for spending an incredible day at sea. 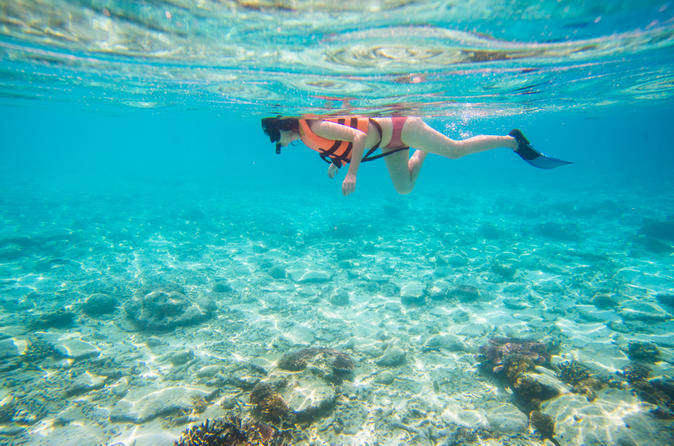 Join us on board our luxurious catamaran for a fun filled day of exploration as we snorkel the gorgeous blue waters of Port des Torrent in search of octopus and multi-coloured Ibiza rock fish. Enjoy this family oriented spot and the variety of opportunities that it offers for people of all ages. 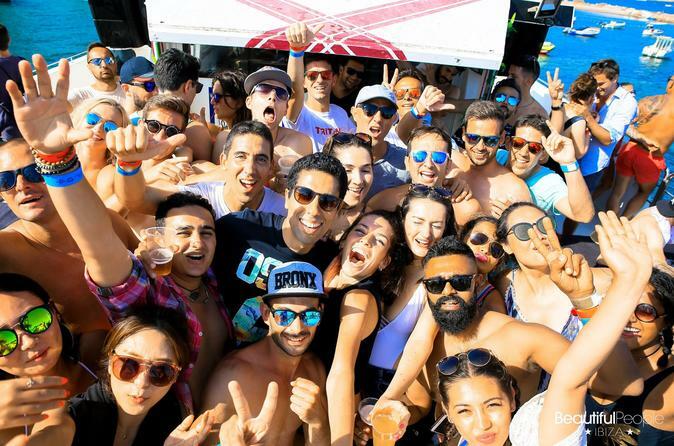 On this 4 day adventure in Europe's partying paradise, you will explore deep into every side of what makes Ibiza famous. 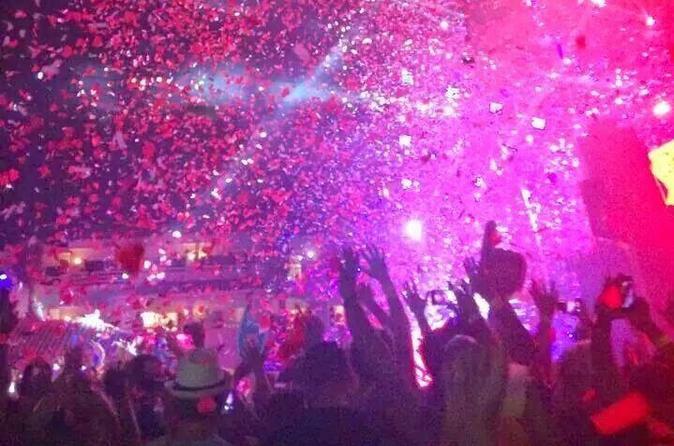 Thousands of ravers from around the globe come together for the superclubs, the boat parties, and the most epic DJs. The hippy delights, sunset sights, and delicious bites provide a cultural fix on this famous party island. 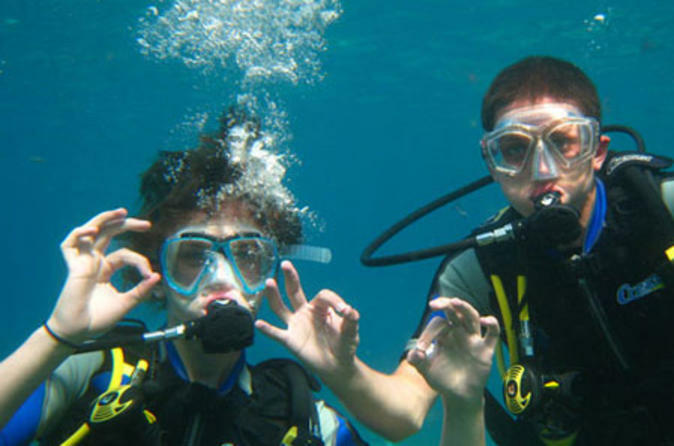 Scuba Diving in Ibiza is an amazing experience that can be done without any experience in diving with our beginners program, from 10 years up to 99 yrs. 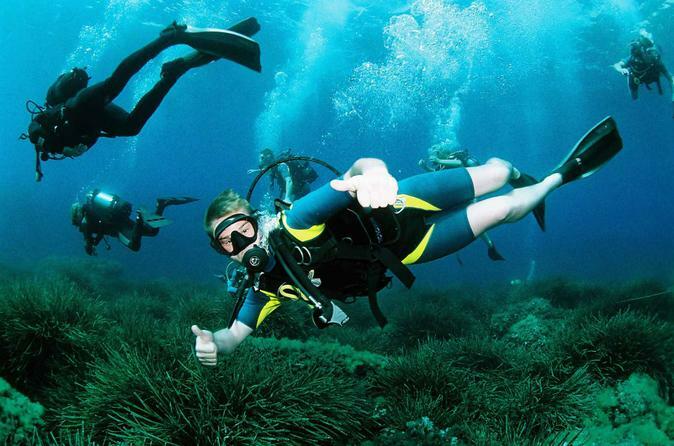 Enjoy views of Ibiza's beautiful ocean with this 3-hour course. 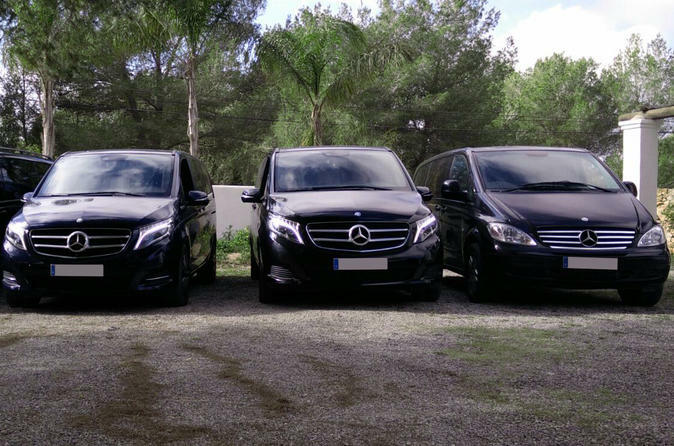 Book your chauffeur service in Ibiza to visit as many destinations as you want in a Mercedes Benz Viano or similar up to 7 passengers. High-quality service with a professional driver who will meet you at the lobby of your hotel, your Villa or outside the location at which you are staying. 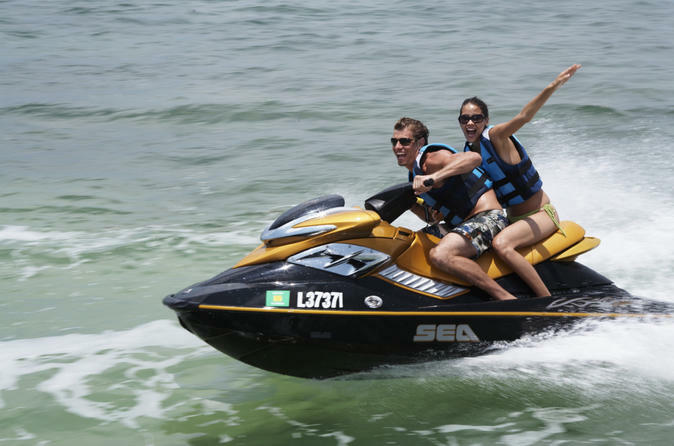 Spend a half- or full-day blasting through San Antonio Bay on a Jet Ski. 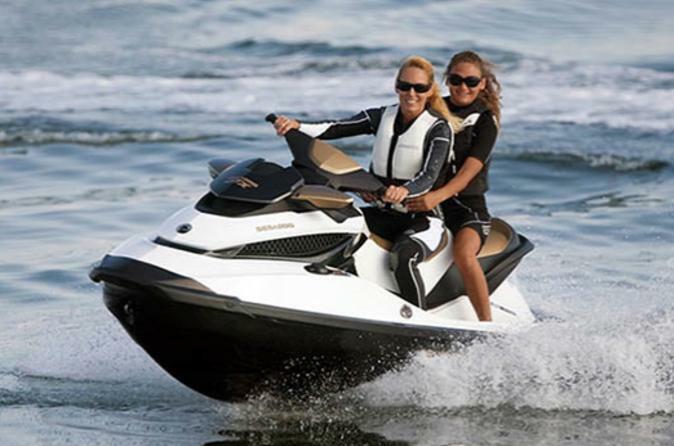 After a safety briefing, hop aboard the Jet Ski and ride out to sea. Cruise by sweeps of sugary golden sands as you zoom around the crystal waters. 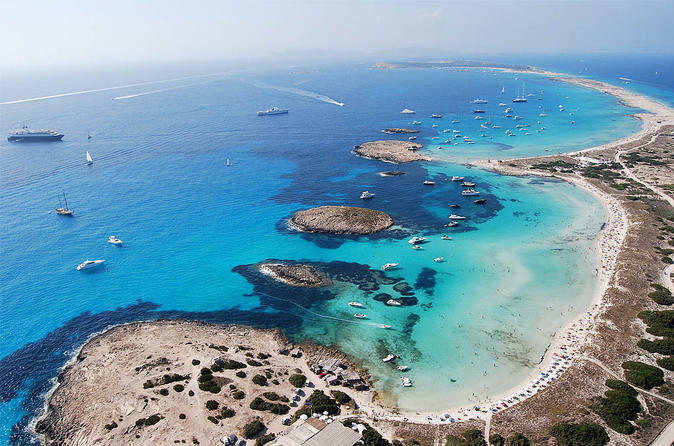 Venture out to the tiny laid-back island of Formentera to admire its coves and beaches, and look out for dolphins swimming in your wake. Ride solo or take a passenger along for the ride. Sail for two days along the northern coast of Ibiza in an exclusive yacht, to anchor and live the most authentic drums party in Benirrás. Take yourself two days of relaxing to make this unique boat tour, with friends or family and enjoy the pleasure of sailing. 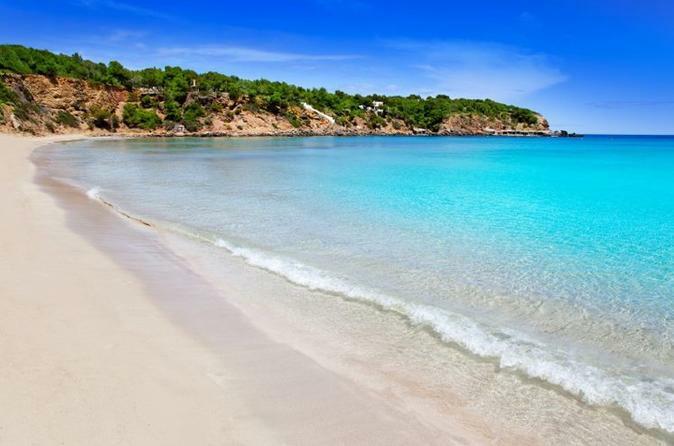 Our captain will take you to know the north coast of Ibiza, the area where the best and wildest beaches of Ibiza are. Enjoy the feeling of sailing by Ibiza aboard our luxury yachts and feel as the boat moves only by the power of the wind. 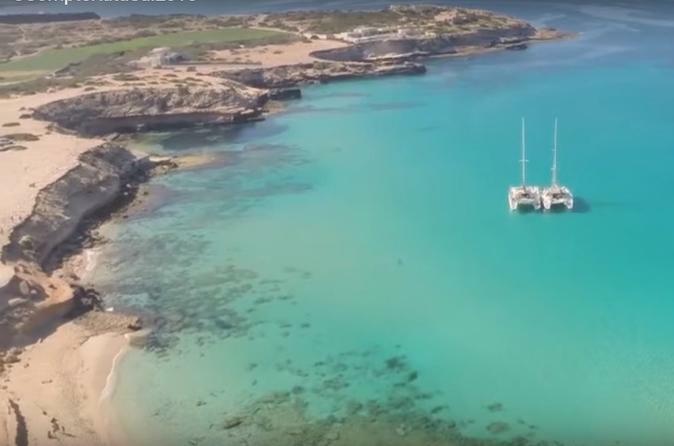 Visit and anchor in the most beautiful beaches of Ibiza, Cala Salada, Margaritas Islands, Cala Aubarca, Portixol, Cala Xarraca and Cala San Miguel. The final prize of our excursion in Ibiza is to anchor in the cove of Benirras. 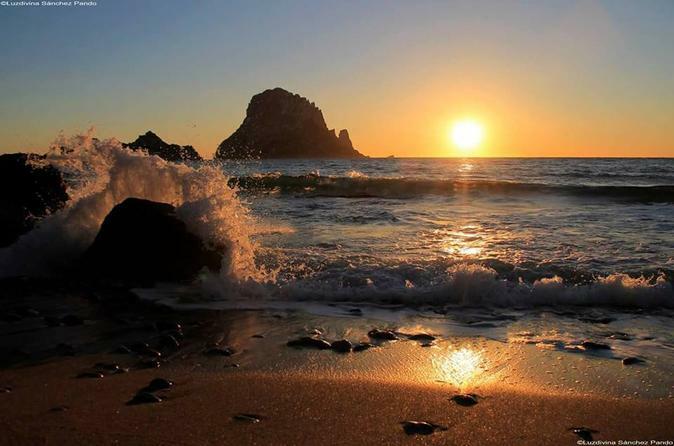 Benirras has one of the most beautiful sunsets of Ibiza. Rent one of our boats, no license required to drive them. We will show you everything you need to drive it, it’s easy! Our boats are new, safe, and very easy to drive. 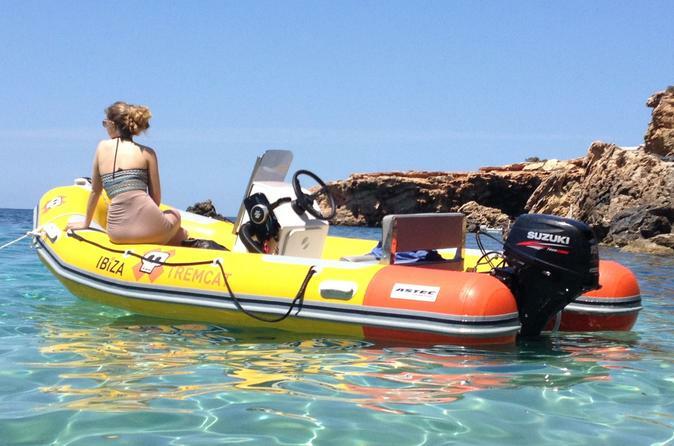 Discover the real Ibiza by yourself enjoying the best spots for snorkel, swim, fishing, sunbathing or just to chill out. 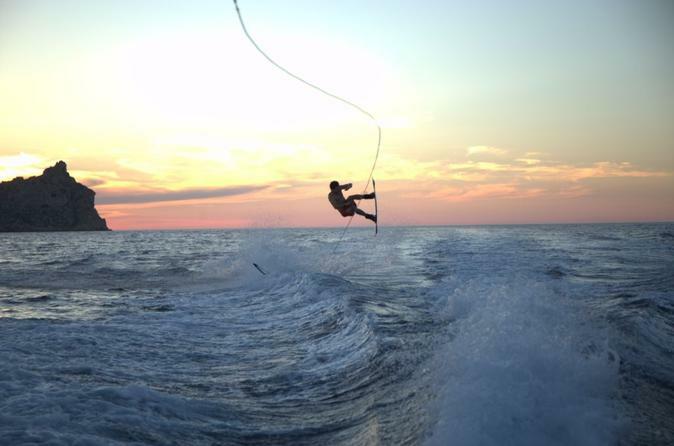 Enjoy the best sunset of Ibiza on board a private speed boat. Bring your friends, couple or family and sail from Sant Antoni to Cala Salada. Discover with us the best beaches of Ibiza, the crystal waters of cala Gracio, the wild coast and nice cliffs of Punta Galera, the most popular nudist area from Ibiza. 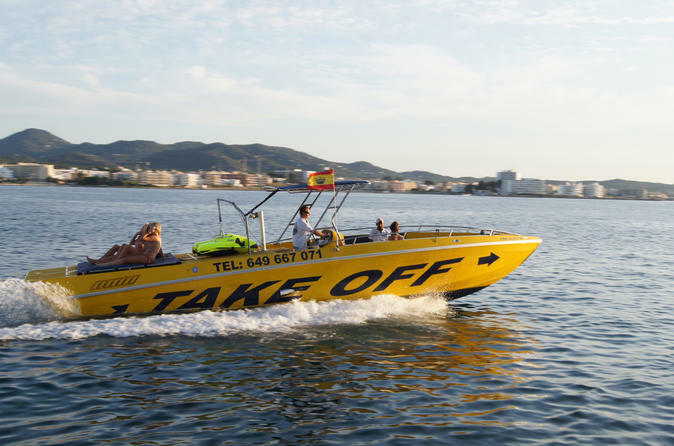 After 3 hours of chilling, cruising, swimming and drinking with friends on board your own private luxury boat...take an exciting ride back along the wild coast of Ibiza to moor in front of Cafe Mambo. 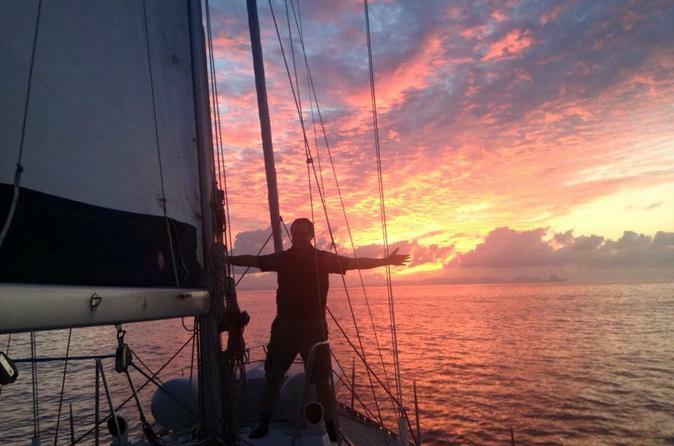 Watch the sunset , with a cup of champagne in your hand, when the anchor is dropped in front of the cafe Mambo. 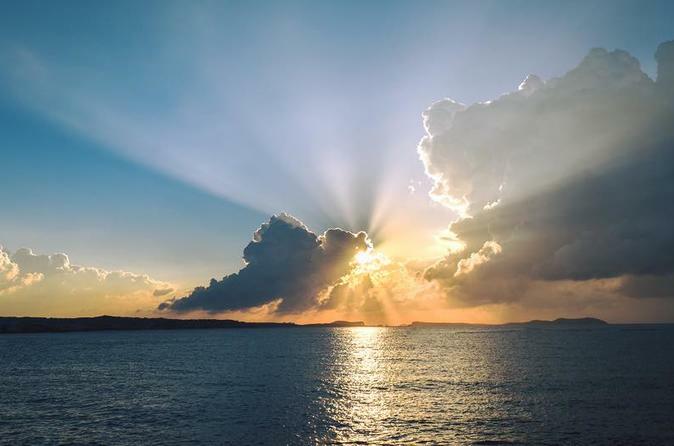 You will see the best sunset of your live . Enjoy the sea breeze and the Ibiza atmosphere under the music of the sound system.